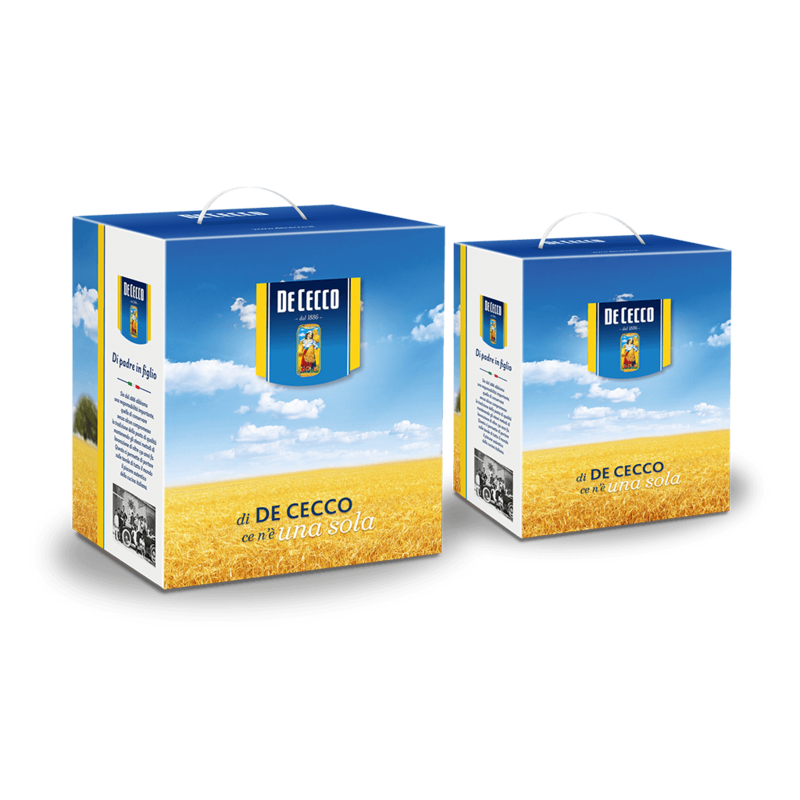 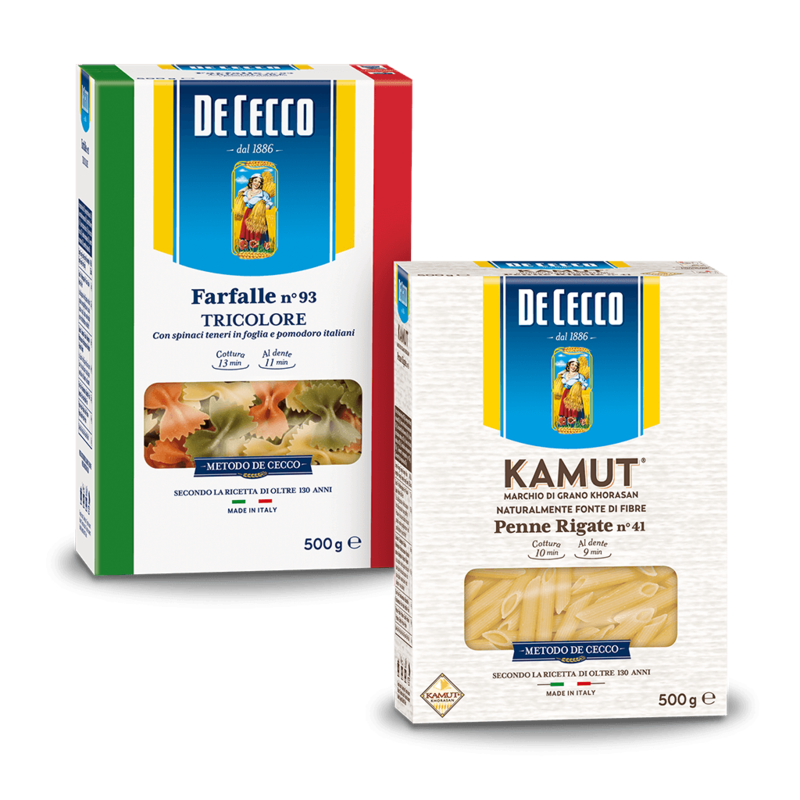 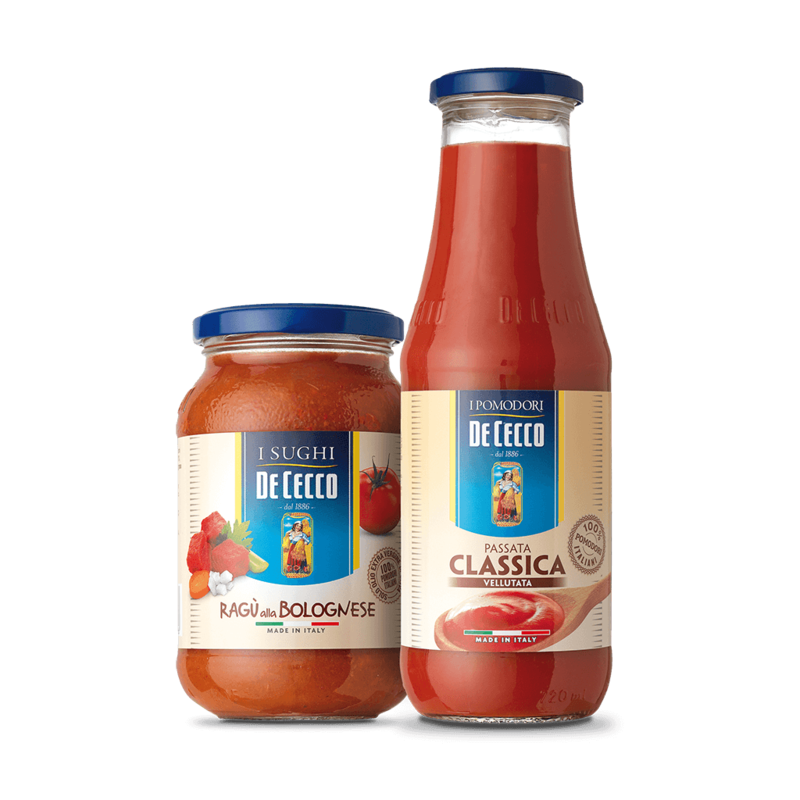 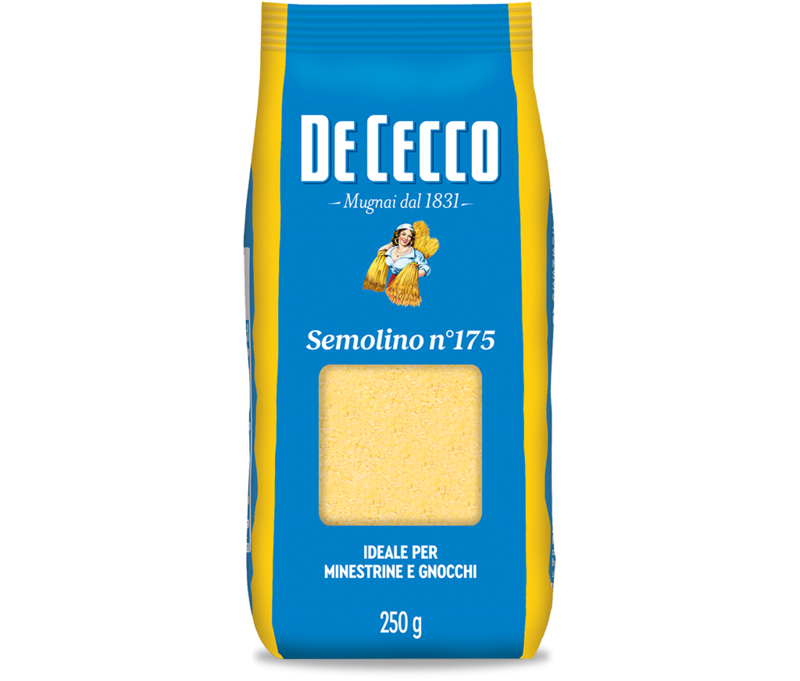 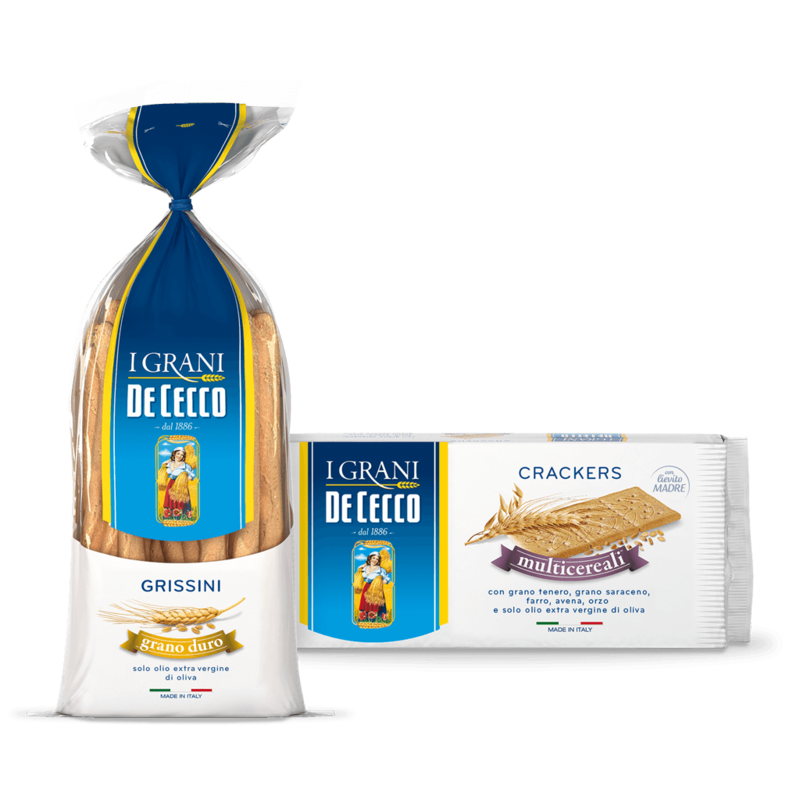 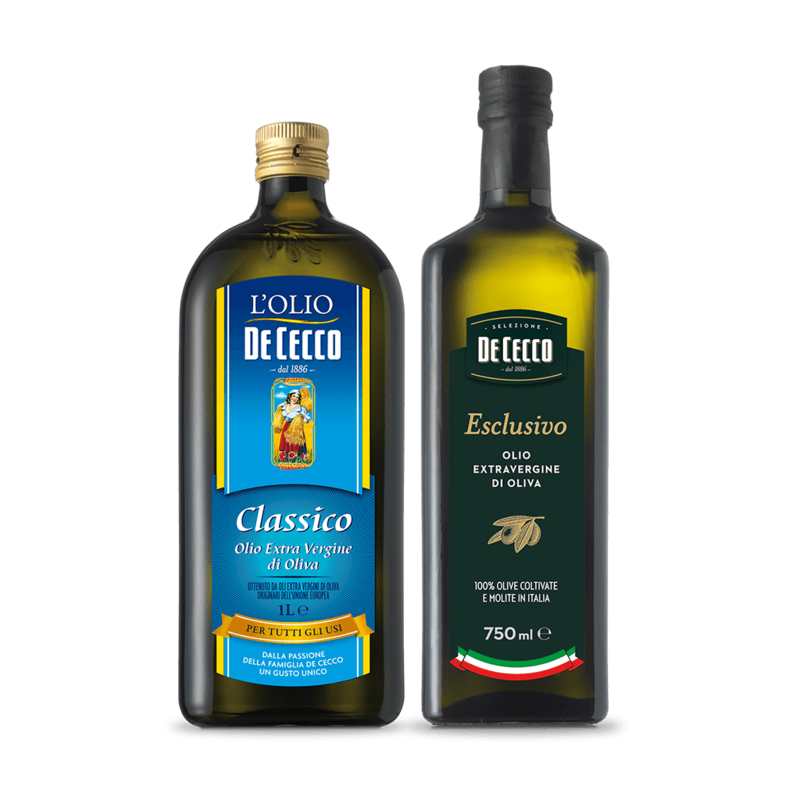 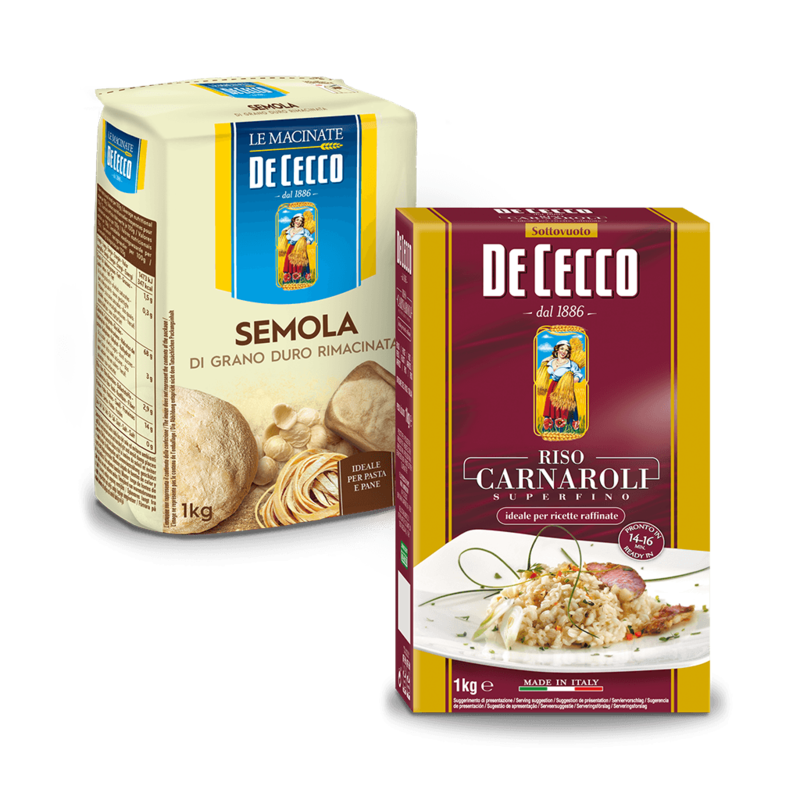 De Cecco Semolino in 250 g packs is a product that meets all the criteria for the quality, care and attention that De Cecco dedicates to its products. 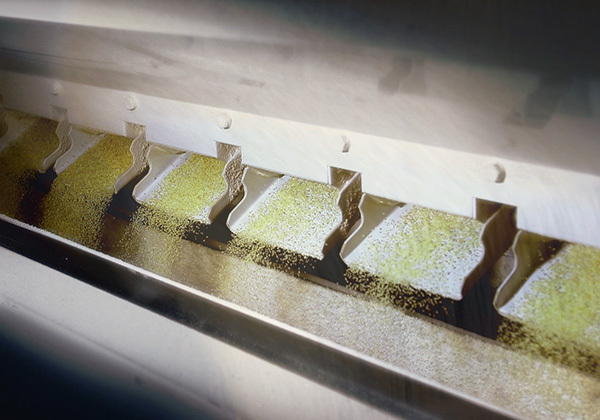 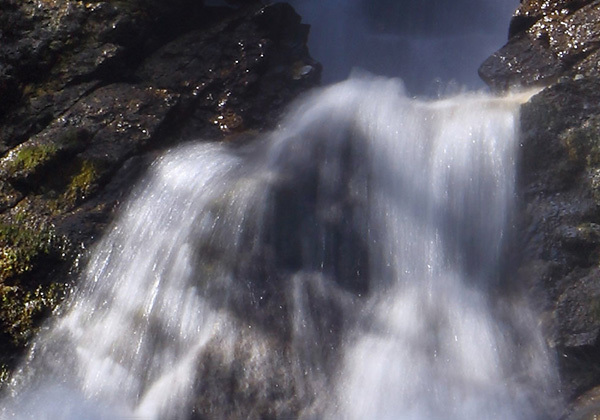 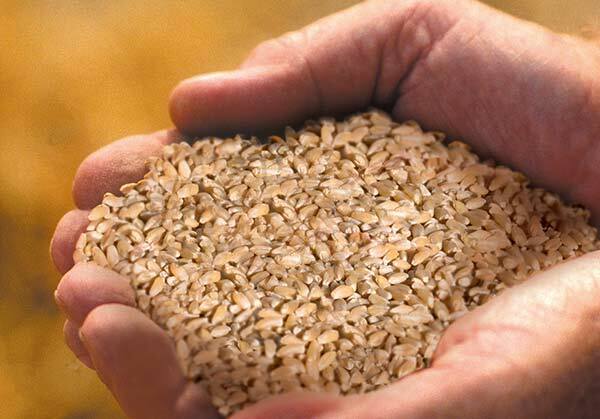 It is made only from the very core of the wheat, ground in our mill and is a true distillate, whose extraction occurs during the first steps of the milling cycle. 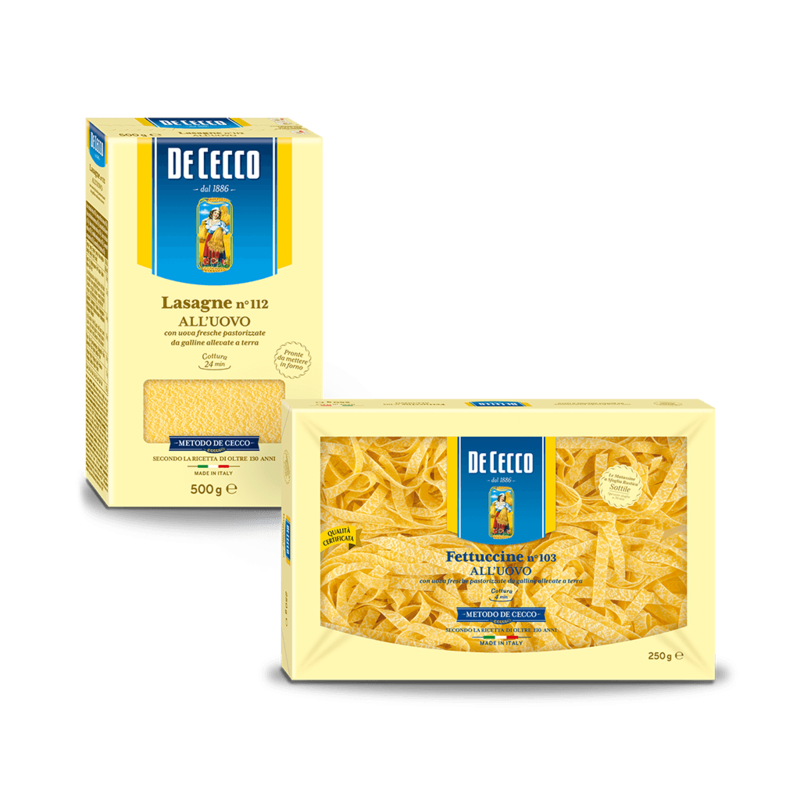 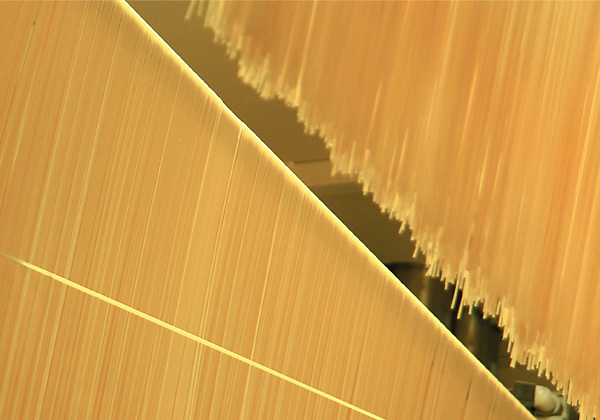 It has many uses and is ideal in hot soups and for preparing gnocchi and home-made pasta. 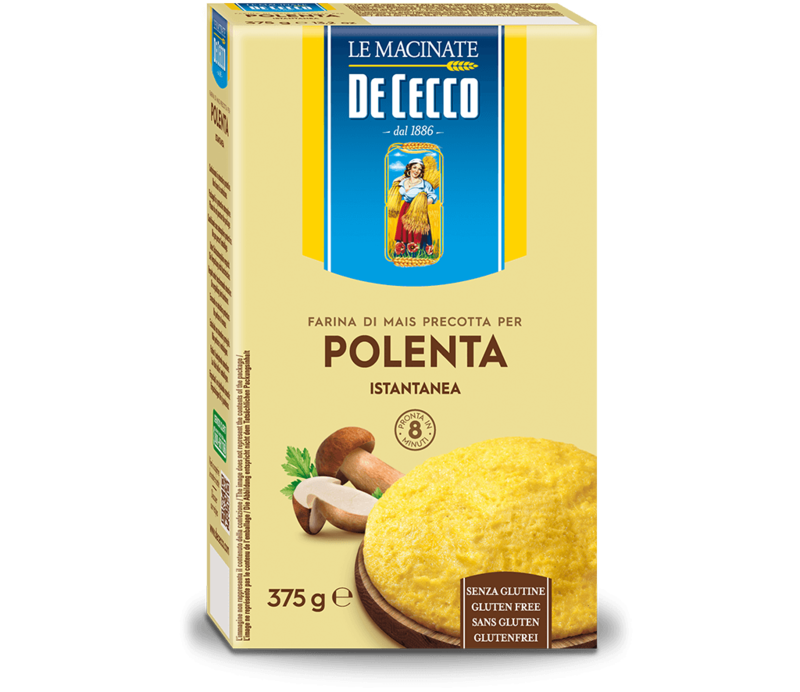 Polenta is a typical, traditional dish from northern Italy which lends itself well to condiments of any kind, such as meat sauces, melted cheese, mushrooms and vegetables. 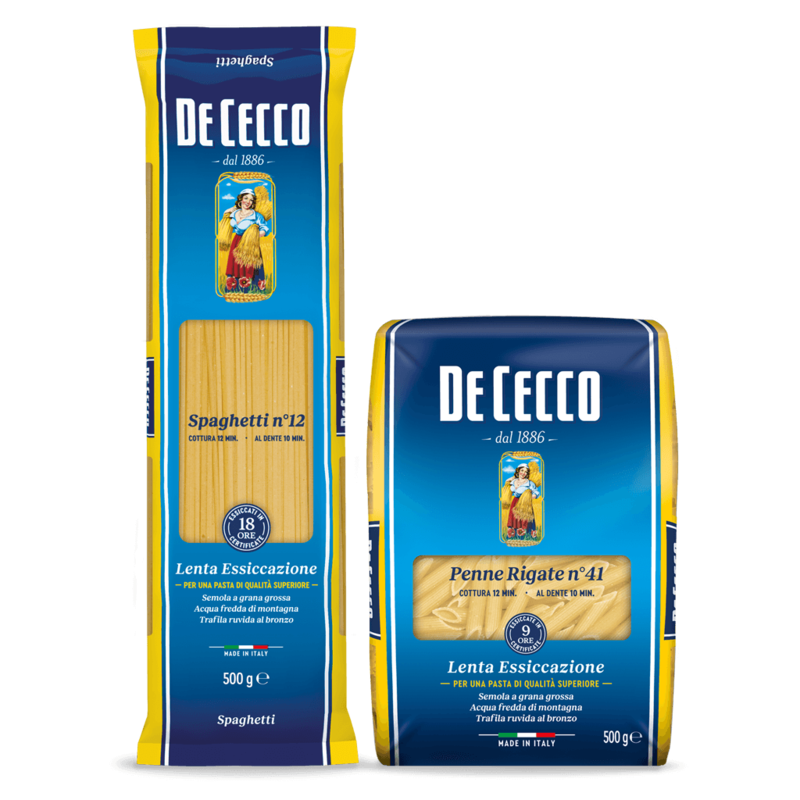 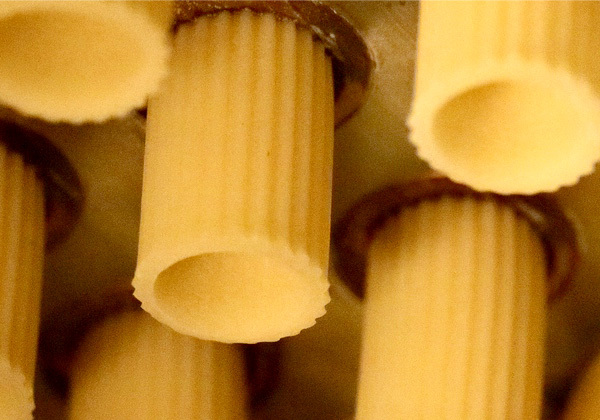 De Cecco Polenta Istantanea is made from the best quality ingredients and the use of cutting-edge technology to guarantee the quality that sets the De Cecco brand apart. 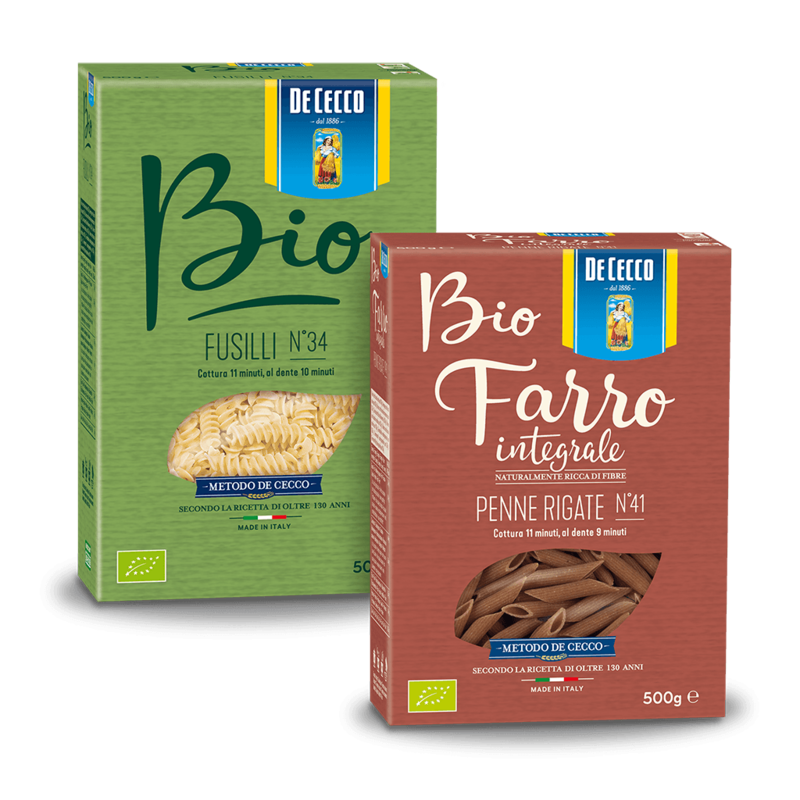 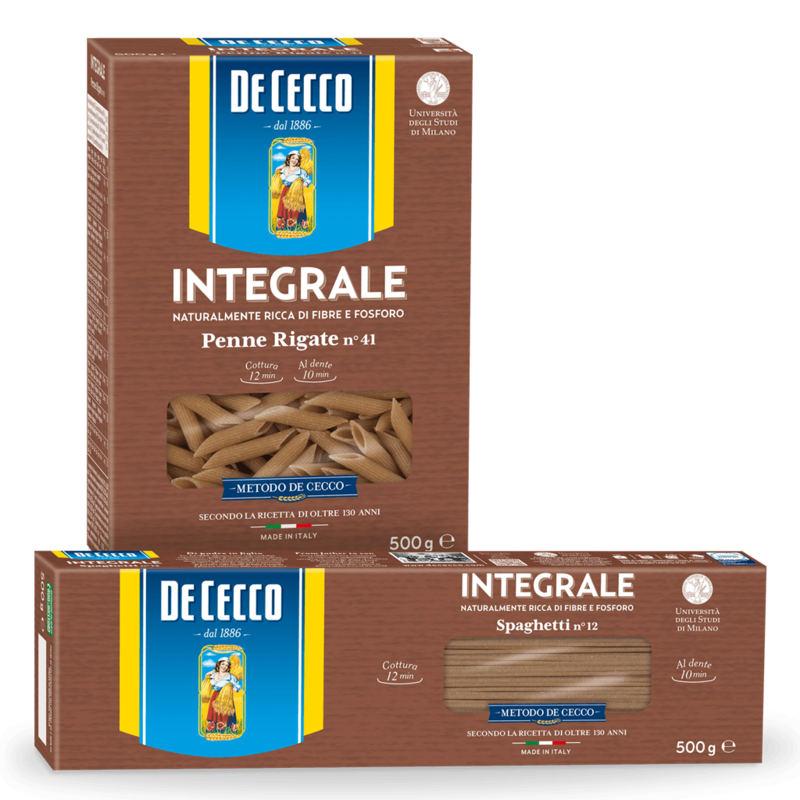 With instant polenta, De Cecco offers a naturally gluten-free product, ideal for delicious, inviting dishes which can satisfy even the most demanding palates.